At LTS as well as trying to embed best practice into our built work, we thought hard about what else we could do here in our studio. Some of our initiatives led us to surprising places. We started with our tendency to hoard, what did we actually need and what could we do without but keep from landfill. 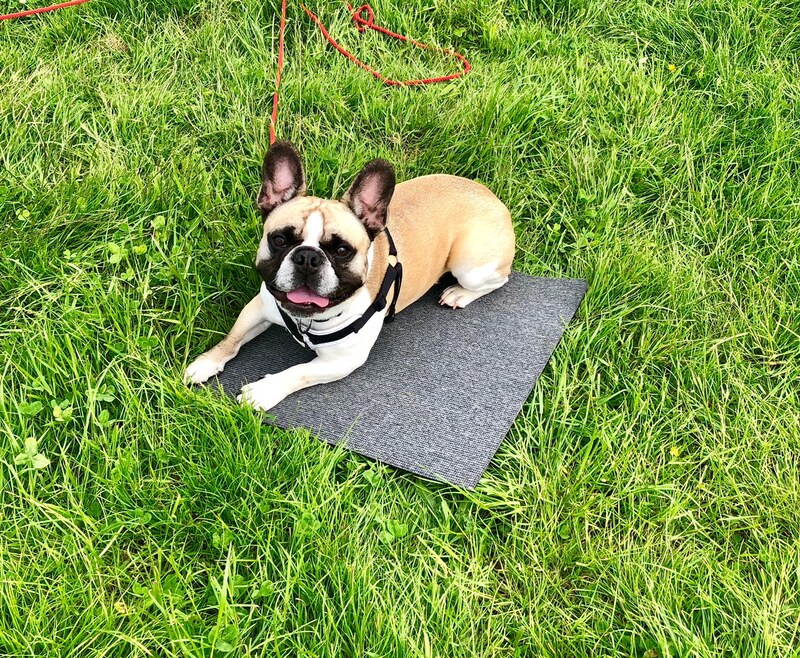 Interestingly it turns out, for example, that dog trainers love carpet tiles; a helpful revelation considering our growing collection. 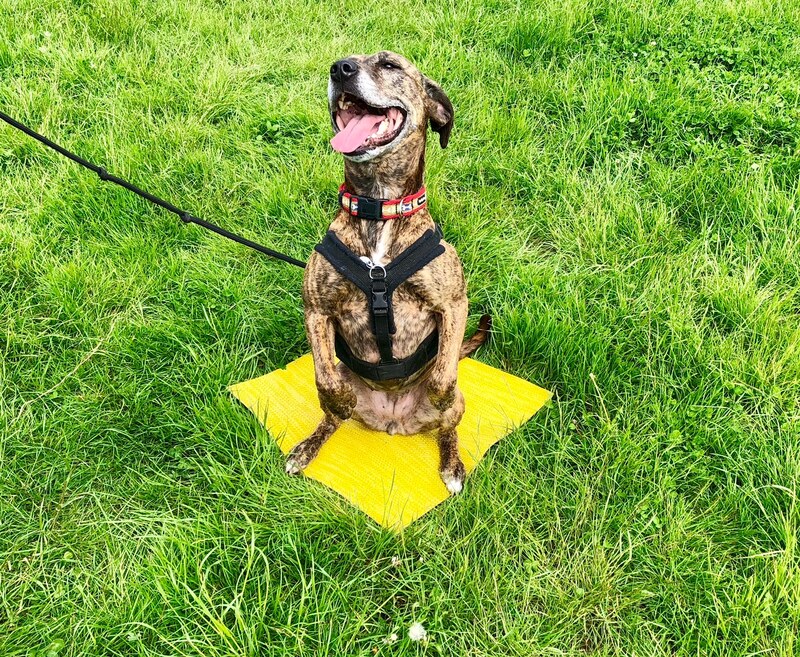 We approached Canine Connection who joyfully adopted our patchwork of abandoned options; so now they’re put to better use. Mysteriously the dogs seem more decisive in selecting their tile of choice; better some would say than architects in making such decisions; Santos our office canine is considering his future. For a number years, we’ve sat down together on Fridays for a shared lunch, rotating take out choices around the office, with good food, comes conversation and sadly also great piles packaging, ridiculous quantum’s of plastic. The very worst offender it appears is the crowd favourite that long benched purveyor of noodles. Incidentally, their name means ‘selfish’ in Japanese, the good kind of selfish though; indulgence. Their packaging, unfortunately, is selfish in the English sense, something we’ve noted to raise with them directly. In the meantime, other options are available of course and a more obvious solution might be to cook ourselves. But with a kitchen that houses little more than a microwave and now a popcorn machine – democracy in action, it’s not a place to prepare banquets. Instead one of our team sourced a local not for profit canteen who train local apprentices how to cook. They deliver wholesome food in old school, aluminium vessels which are then collected afterwards. Small victories. We are also trying to recycle everything – perhaps cheekily even an old scheme or two; and like all good liberals cut out single-use plastic entirely. Next, it’s worms to tackle the leftovers. Admittedly these are small steps but like all change, it needs to be personal. What can you do in your home or office to make a difference, what are you already doing? We would love to hear from you. The afterlife of old carpet samples!